From June 23 - July 2, enjoy a celebration of Chopin's music and beyond featuring world-class artists from around the globe. This year’s festival features performances by pianists Dina Yoffe, Kevin Kenner, the Escher String Quartet, comic mime Ireneusz Krosny, and a special Nocturne concert, a recreation of a 19th-century salon soirée. We rank among the most comprehensive and innovative in the nation. 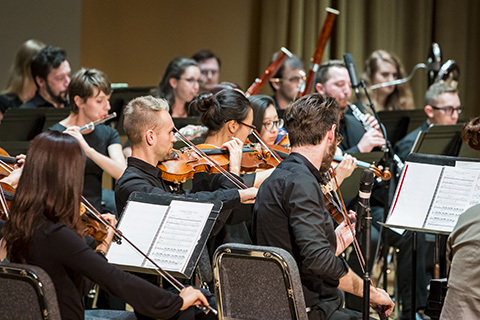 Originally founded as a Conservatory of Music in 1926, we continue to offer premiere performance experiences for instrumentalists and vocalists, and a wide spectrum of degree offerings for virtually every area of musical study and research. Find out more today! Visit our concert calendar for all upcoming events. 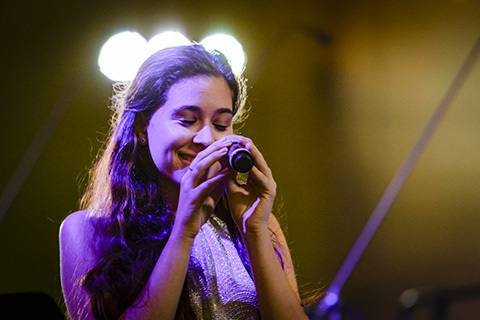 The innovative Frost School of Music houses stunning concert and recital halls, world-class recording studios and labs, a technology center, a premier music library, as well as an array of fully-equipped rehearsal spaces. 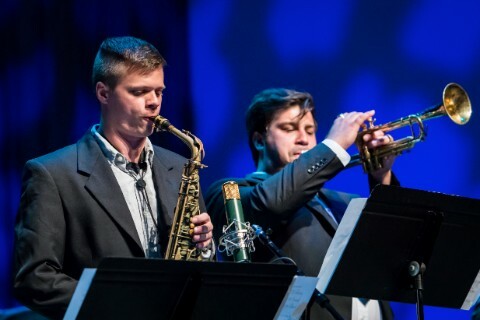 With the groundbreaking Frost Method® curriculum, students build themselves into musicians with artistic, technological, and entrepreneurial skills to thrive in the 21st century. 88% of Frost graduates find a full time job, or go to graduate school, within six months of graduation! 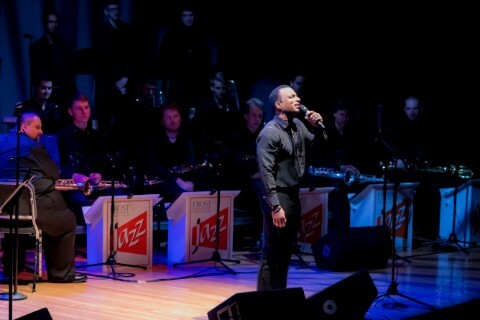 Impact Lives of Young Musicians! 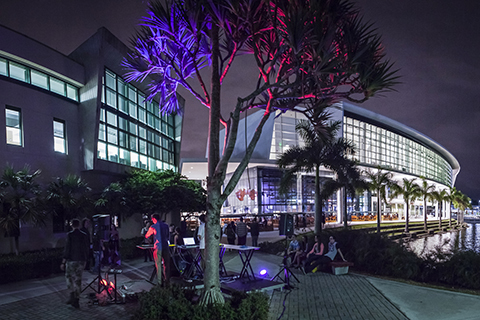 Thanks to a generous gift from Martin Messinger, the Frost School of Music has initiated an instrument fundraising drive for the Donna E. Shalala MusicReach program. The campaign’s goal is to raise much-needed funds for the purchase of new instruments, to revitalize band & orchestra programs in at-risk neighborhoods and schools in Miami-Dade. Building yourself into a music industry professional is a unique and exciting endeavor. You will need special skills and experience in order to reach your desired music career. 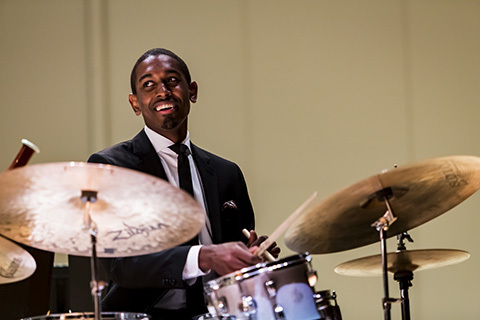 Aspiring musicians and music professionals have found that identifying a unique curriculum helps them gain insight, experience, connections, and the opportunity to perform and learn across programs. 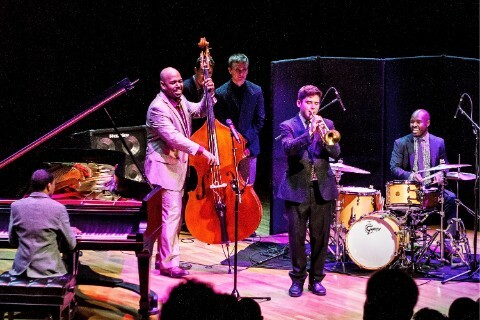 There are many benefits to enrolling in an innovative music school like the Frost School of Music. 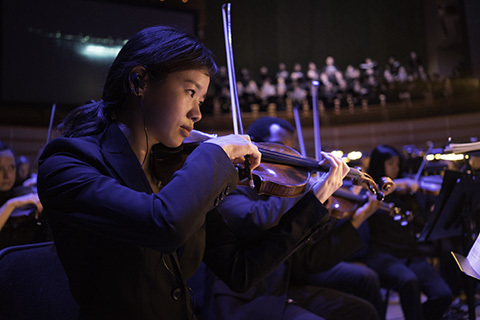 Why Enroll in a School of Music? What Should I Know Before Attending a School of Music? Each school of music is different. When selecting a music school, it’s important that you are certain the program offers a vast array of opportunities for you to explore. This will ensure that you build yourself successfully as a student and as a music professional. How Do I Find the Best School of Music for Me? Before you enroll in a school of music, it’s important to evaluate your options. Make sure that you pick a program that will support you as both a student and as a music professional. 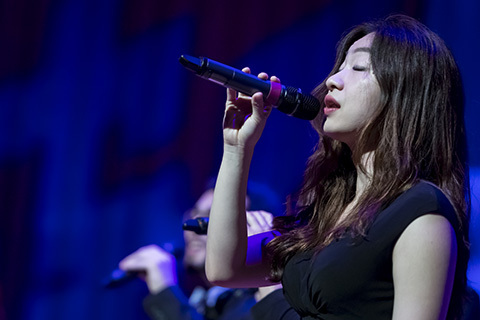 The Frost School of Music offers comprehensive programs and degrees in music performance, music education, music therapy, music engineering, composition, musicology, music business and performance. How does a good musician learn to be great? What are the artistic, technological, and entrepreneurial skills a musician needs to succeed? Our answer is the Frost Method™, a unique approach to teaching and learning music that uses small ensembles to maximize opportunities for growth. 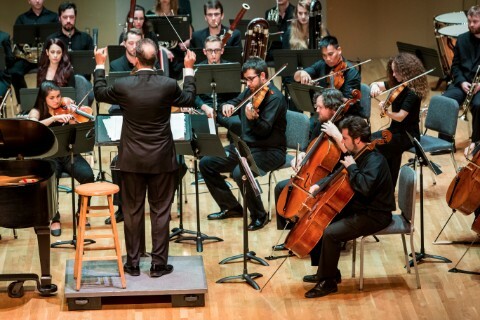 No matter your concentration, the Frost Method™ provides authentic connections with faculty and students, hands-on ensemble experience, and constant collaborative opportunities. To thrive in today’s artistic and entrepreneurial landscape, we know it’s important for today’s musicians to have skills across the board. This is why the Frost Method™ teaches our students value-added skills. The benefits of experiential learning are clear. 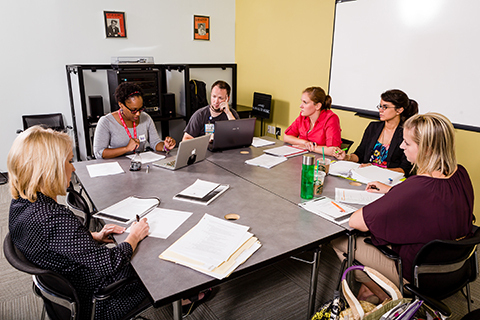 88% of Frost School graduates find a full time job, or go to graduate school, within six months of graduation. Any passionate musician has a range of interests. As a music student, you may want to focus on multiple areas at the same time. 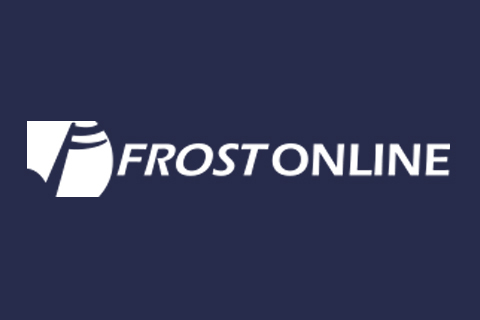 The Frost School actively removes barriers between disciplines. Whether you want to improve your performance of a single instrument, or learn music therapy, music engineering, music production, or another area, our experiential curriculum supports your study of more than one focus. We know that the strongest musicians have diverse musical, artistic, and entrepreneurial skills. The Frost School allows you to study multiple subject areas at once, exposing you to the widest variety of musical experiences as possible. We want you to be a superb collaborator, multitasker, and problem-solver. At the Frost School, we want you to think outside of the box. We don’t believe in academic silos. 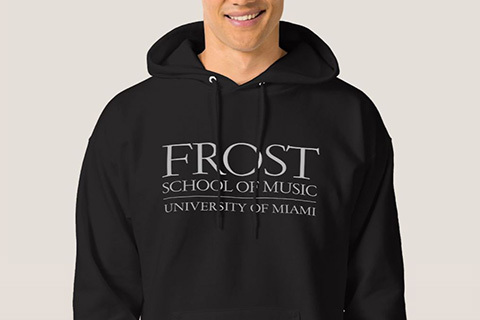 We’re lucky at the Frost School of Music to be housed in Miami, a city world-renowned for its global music scene. 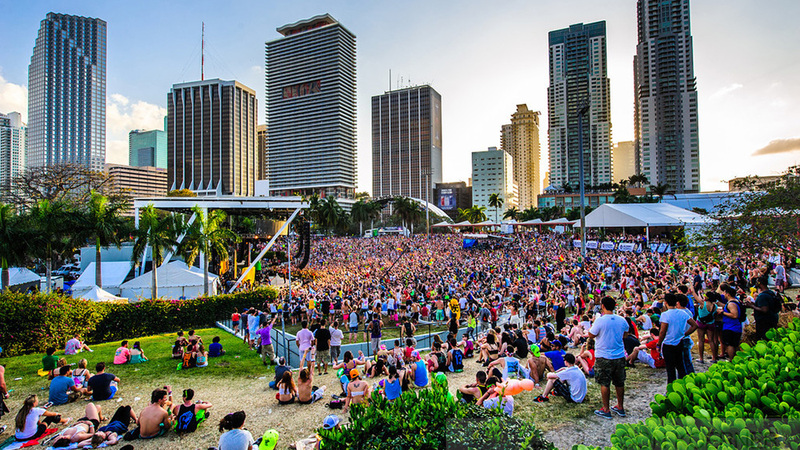 The unique mix of cultures and musical flavors in Miami is unlike any other place in the world. 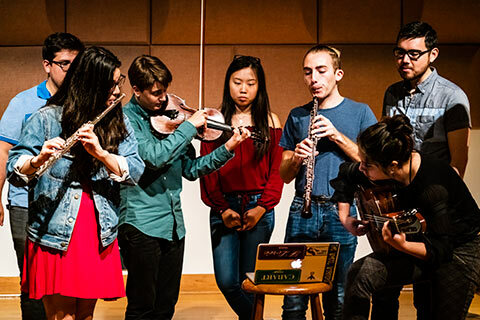 Hone your musicology and performance skills first-hand as you learn from, listen to, and collaborate with a steady flow of expert musicians who visit from countries around the world. Attending college is about more than simply the campus. 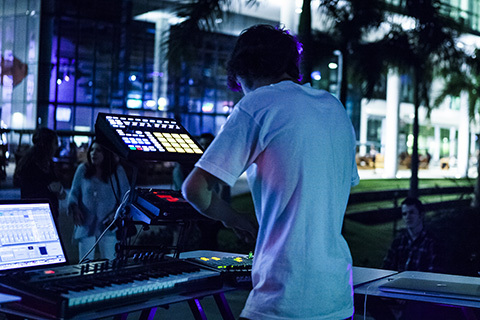 The connections our faculty have to the Miami music scene are unparallelled and reverberate for graduates long after they leave Frost. Miami is the United States’s gateway to the Caribbean, Central and South America, and beyond. We’re proud of how our unique location gives access to networking opportunities for our students and alumni. Civil Air Patrol Lt Colonel of the United States Air Force, Bonnie Hinck-Baldatti, serves the Band of the Hour Association of Alumni and Friends (BOTHA) and has served on the Board of Directors for over 16 years. She is currently the South Florida Aerospace Education Officer overseeing six Squadrons in Aerospace Education. An experienced musician, Brian Logan has performed with the South Florida Symphony, Huxford Symphony Orchestra, Southwest Florida Symphony, Florida Grand Opera, and the Civic Orchestra of Chicago. Currently, Brian performs as Principal Euphonium and Utility Trombonist with the United States Air Force Heritage of America Band stationed at Join Base Langley-Eustis.